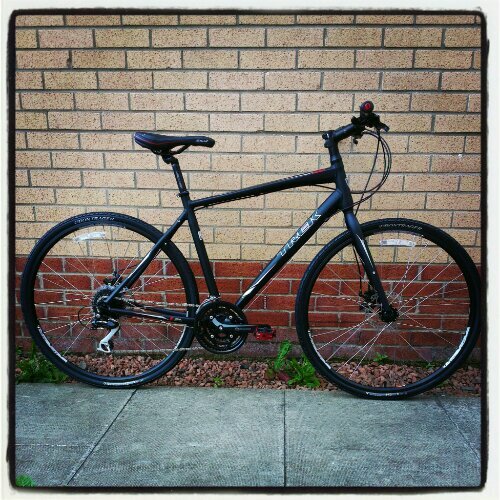 This entry was posted in Cycling and tagged commuting, cycling, fitness, trek 7.2 fx by richy. Bookmark the permalink. As I said on Twitter I think it’s awesome that you’re doing this. Sure there will be days where the thought of getting up and cycling fill you with dread, but the difference this sort of regular exercise makes is incredible. 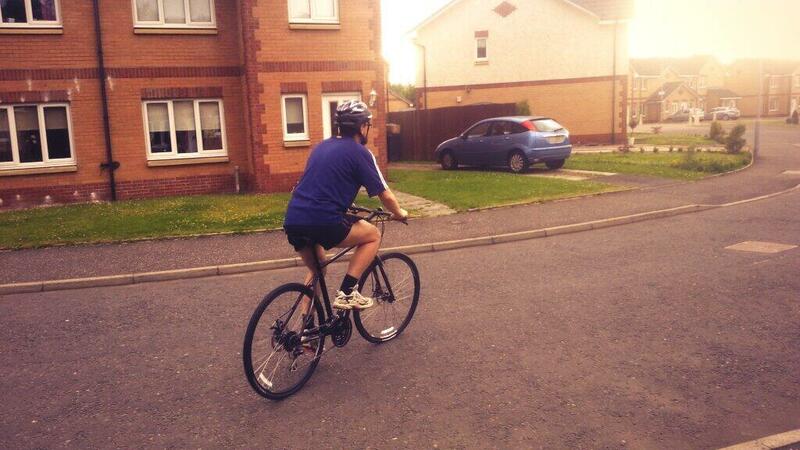 You should do the scotland coast to coast next year, it is 70% cycling after all….